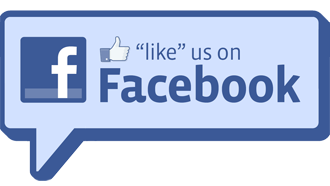 If you haven't already done so, please take a moment to "Like Us" on Facebook. If you already have, invite your friends to "Like Us". We are continually adding new photos, news articles, stories, and much more! It is a great way to keep in the know of what is happening in the Hawkeye Area Council! If there is anything you would like to see, let us know!